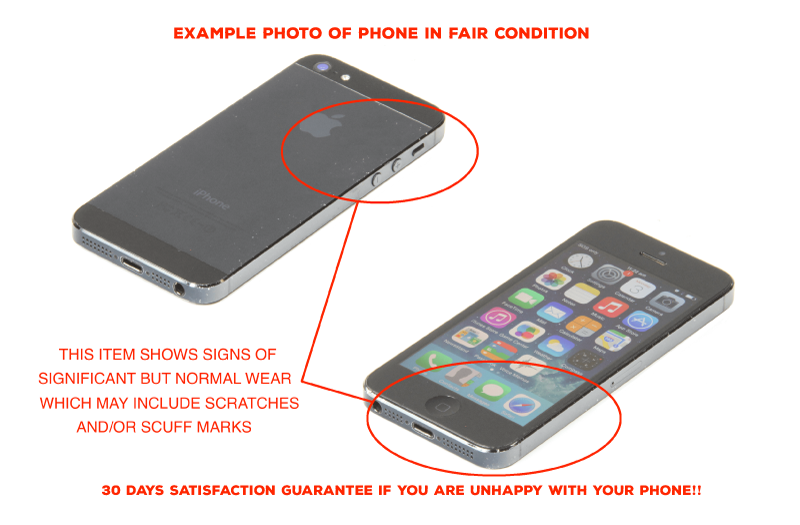 This item shows signs of significant but normal wear which may include scratches and/or scuff marks. For detailed information and sample photos of the item, please click on the below condition page. The U11's large 5.5" display brings your content to life with the perfect blend of handheld mobility and screen proportion. Your Facebook, Twitter, news and sport are all a single swipe away. Get easy Internet access with the performance of the Qualcomm MSM8998 Snapdragon 835 (10 nm) processor. High-speed 4G LTE connectivity delivers smooth navigating, reliable browsing and easy sharing. Improved battery life for more time online and less time plugged in. Please note the phone will be shipped in a retail white box with a USB cable only as confirmed in the package contents tab. Video: 2160p@30fps, 1080p@30/60/120fps, HDR, 24-bit/192kHz stereo sound rec. All phone batteries have differing capacity and the amount of time that they will last depends on capacity and type of usage. Certified Tech Direct tests every battery to ensure that it is above 80% of its original manufactured capacity. From time to time the capacity of the battery drops unexpectedly, causing issues. Batteries ARE covered by warranty – to take advantage of this warranty please email us at customer.support@certifiedtechdirect.com.au and we will diagnose the problem and resolve it for you immediately.